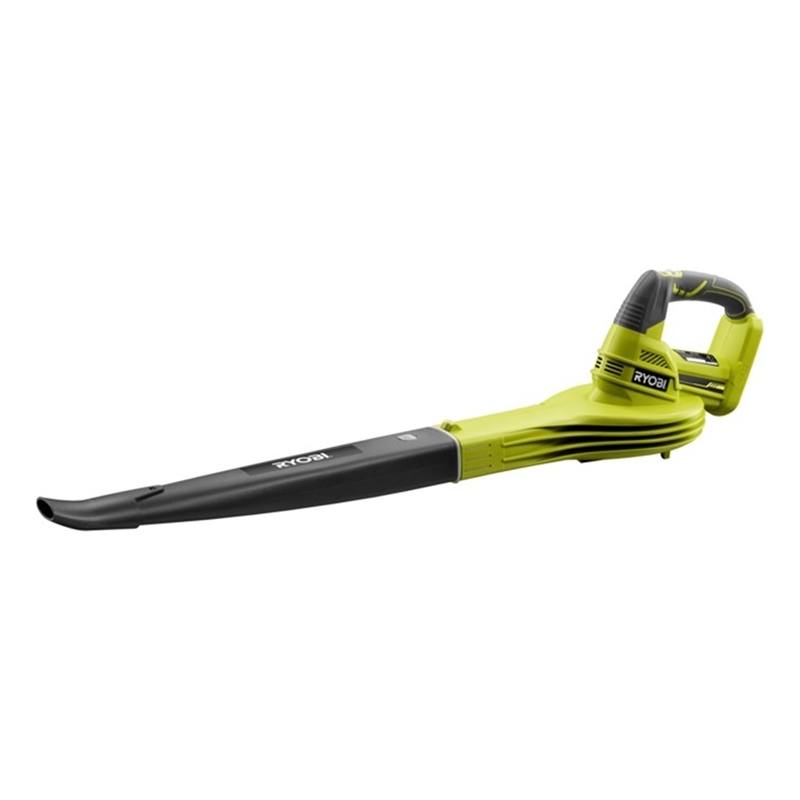 The new Ryobi 18V Blower is more powerful and even lighter weight than its predecessor. 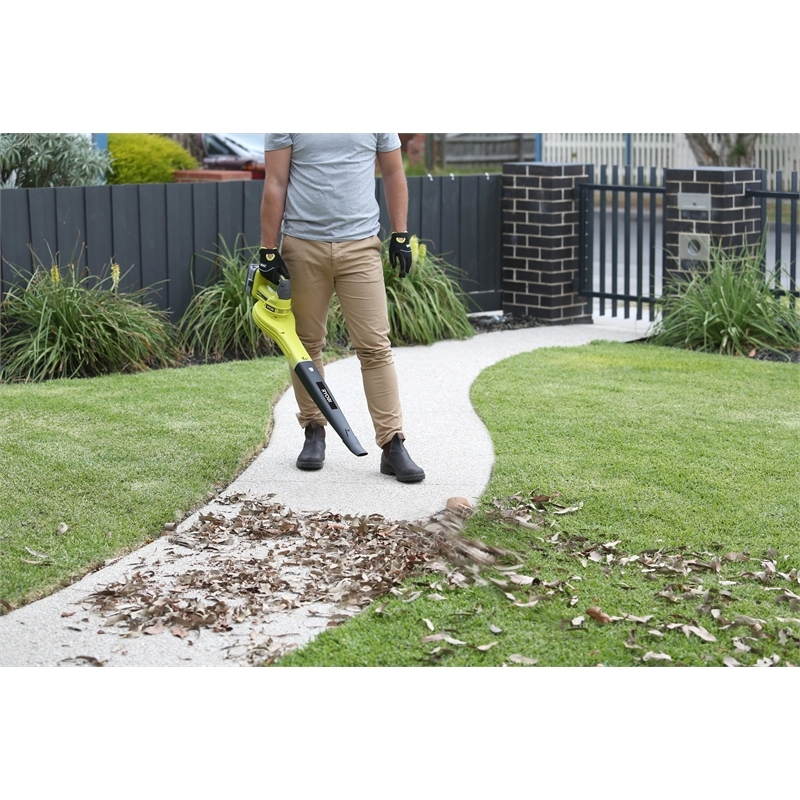 Packing impressive performance figures of 245km/h air velocity and over 22 minutes run time on a 5.0Ah battery (sold separately) this unit is the perfect addition to your Ryobi tool range. 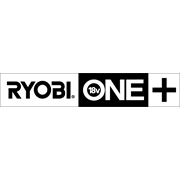 Being part of the 18V ONE+ System means if you already have a ONE+ battery, whether it be Ni-cad or Li-ion, you can use it in this tool, or any of the other 60 plus power garden and power tool products currently available in the ONE+ range. Expand your range today. 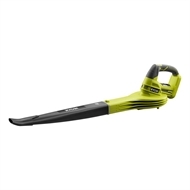 This blower is backed by a Ryobi six year tool replacement warranty.